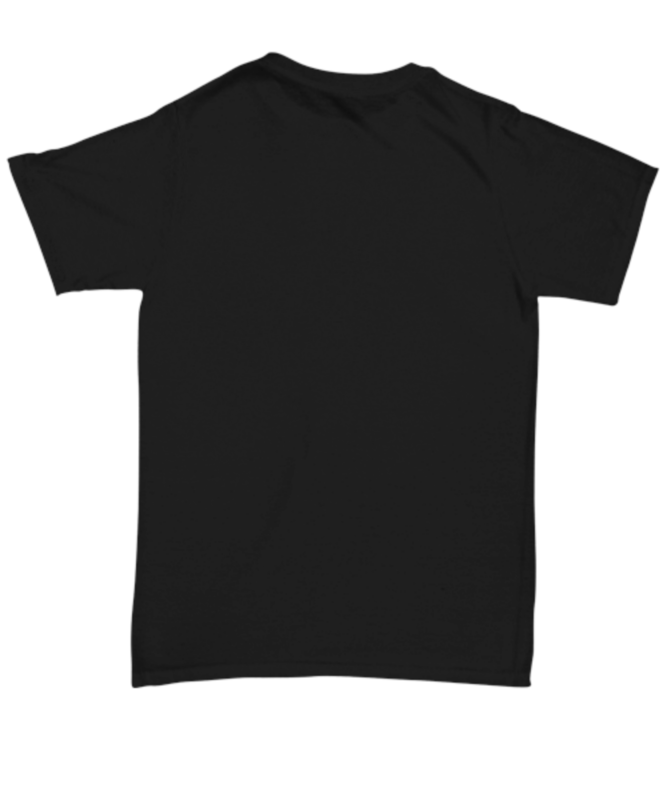 Great product and quality material! Worth the price! 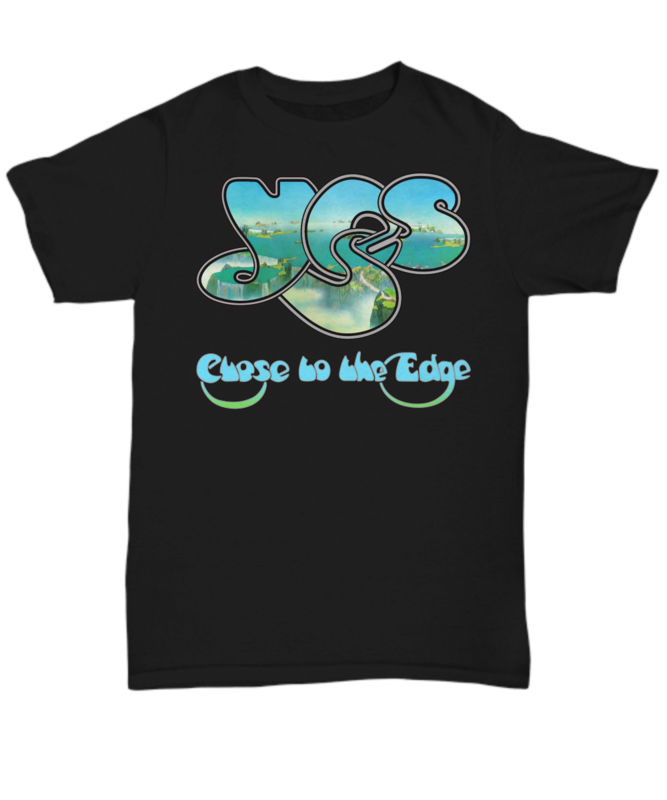 I ordered the YES Close to the Edge shirt from gearbubble. You know how you might get up or you get down waiting around for an item? Well I didn't have to wait for seasons to pass me by for it to arrive. They let me know what was up with my order during the whole deal. Shirt looks great, and fits great. Good quality T. My only regret now was that I didn't order two. So get your gearbubble on. Peace. The shirt is super. Great quality, and great graphics! The t-shirt arrived on time and exactly as shown. Would recommend highly without hesitation. A+.